Support Tree / Events / Support Tree are SDI Best Small Enterprise MSP Finalists! 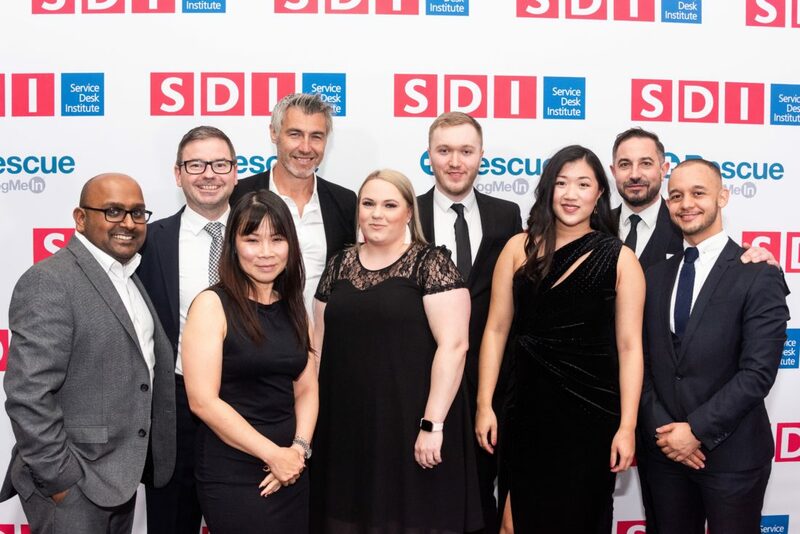 As you may already know if you follow us on social media or our blog, we participated in the SDI 19 Awards as finalists of the Best Small Enterprise MSP category. 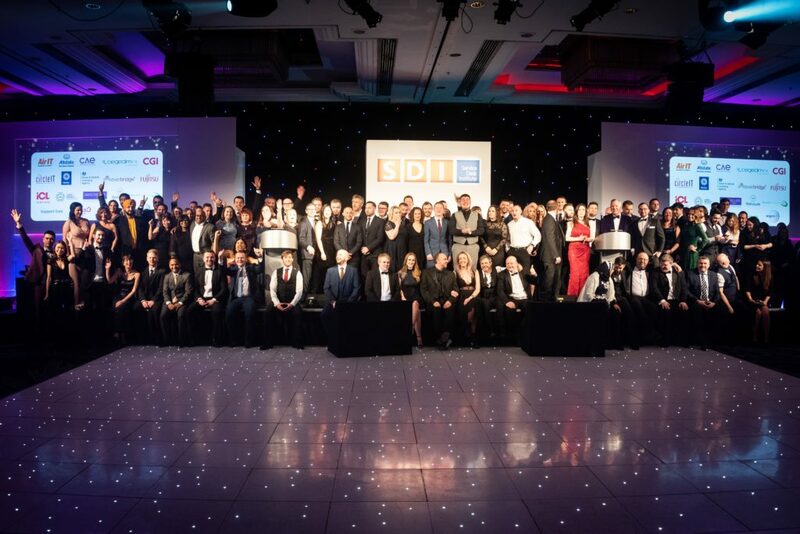 The annual IT Service & Support Awards held by the Service Desk Institute took place on Tuesday last week. We’re proud to announce that we came away as Finalists! To become finalists, we had to go through three assessment stages, from our initial submission and shortlisting, to two face-to-face judging days with our three judges. 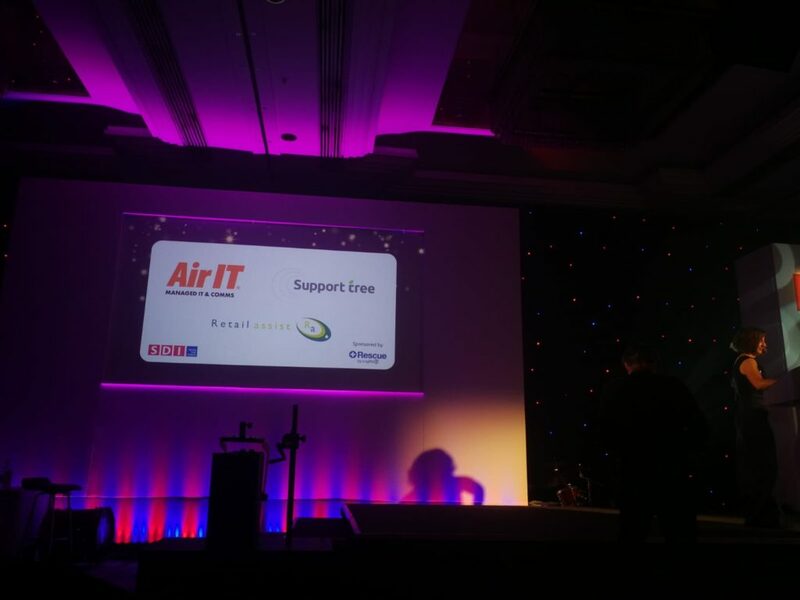 After the first judge presentation, we were listed as finalists for our category alongside Air IT and Retail Assist. For us to have made it as finalists is a big deal. 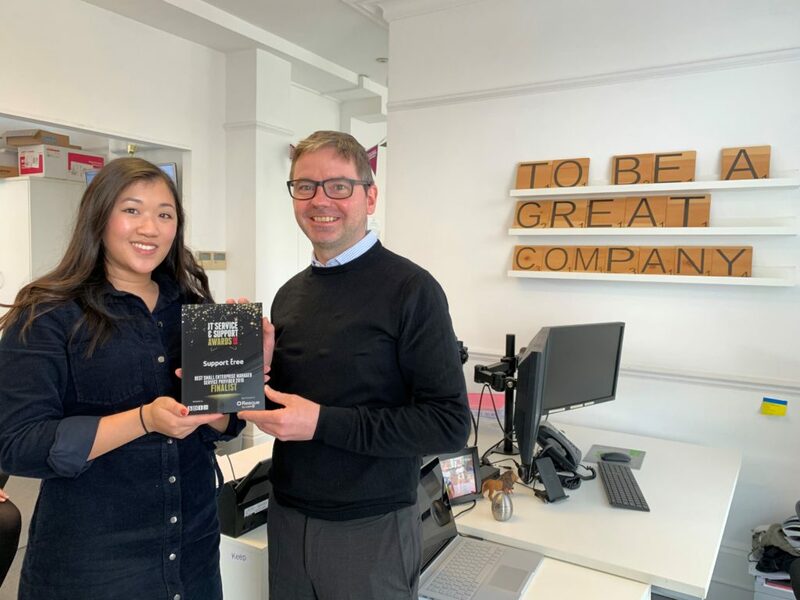 Being category finalists for Best Small Enterprise Managed Service Provider proves our dedication to providing stellar service to our customers. Being finalists for this category is a testament to our dedication in helping clients achieve their business goals. 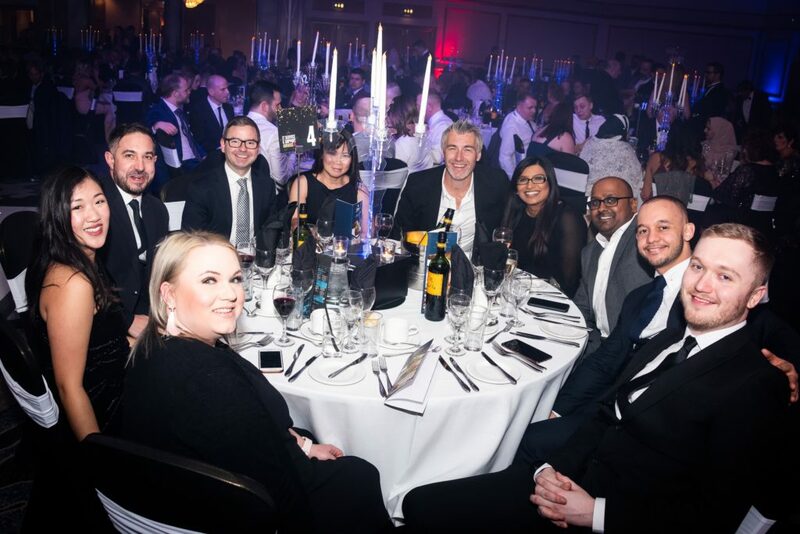 Throughout the process, our judges looked to see if our whole team could demonstrate we understood the importance of delivering excellent IT to clients. We are so proud to be Finalists of this prestigious award – it really shows how our team gel together for the interests of our customers! 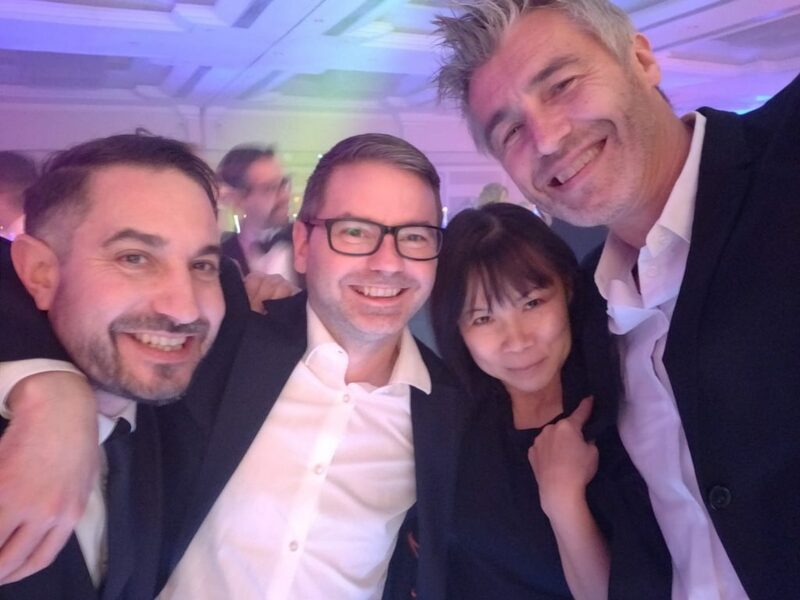 It was a fantastic experience for us as a company, showing us where there’s room for growth and highlighting our strengths as a team. We would highly recommend going through this process as an MSP – it really garnered teamwork and reminded us of what our purpose is.